Julius Randle attempts a shot against the Boston Celtics on March 3, 2017. After starting 2018 with games on both New Year's Eve and New Year's Day, the Lakers are in for plenty of rest as they will be free from back-to-backs for the rest of January. 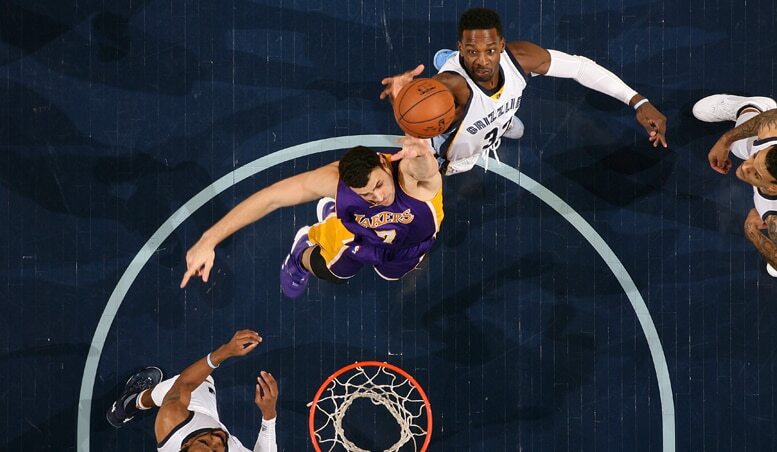 Plus, after beginning the year with a visit to Minneapolis, the purple and gold will immediately return to Los Angeles for a season-long, five-game home stand from the 3rd through the 11th. However, they will start paying their dues at the end of the month, as January ends with the first three tilts of a five-game road trip that will also be the longest of the year. 2018 tips off with a visit to Minneapolis — the city where the Lakers franchise began exactly 70 years ago. 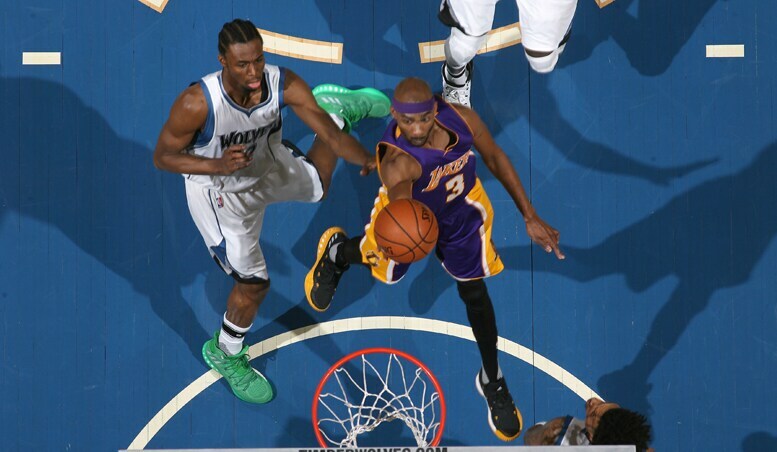 This will be the second holiday matchup with the Timberwolves, who visit Staples Center on Christmas Day. The NBA always pays special tribute on Martin Luther King Day, and this year will not be different. For the Lakers, it will take on exceptional importance in the city where the civil rights leader lost his life. In the past, Lakers players have made sure to pay their respects and visit the Lorraine Motel while in Memphis. 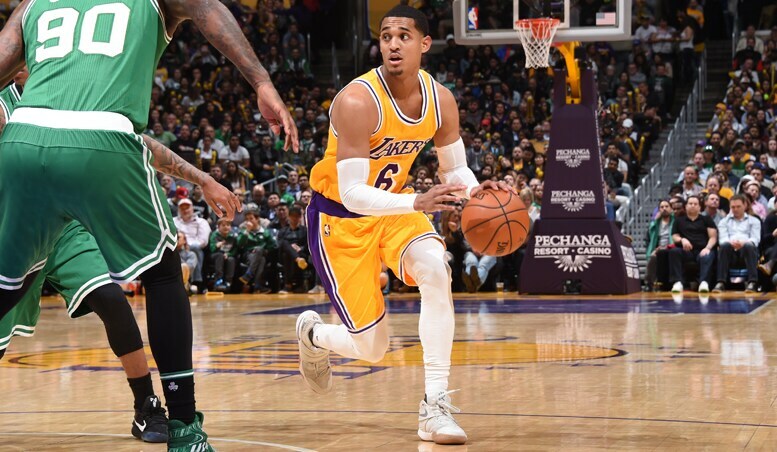 It’s difficult to match the electricity of Staples Center when the arch-rival Boston Celtics pay their only visit to the Lakers’ home court. The Celtics will bring some extra firepower this year, as All-Star Gordon Hayward and third-overall pick Jayson Tatum join Isaiah Thomas and co.